This week we've got all the details on the new Amazon 4K Fire TV stick, including a review and speed benchmarks. Also: Answers to your cord cutting questions, the true cost of a cable box, must-see OTA TV, and more! 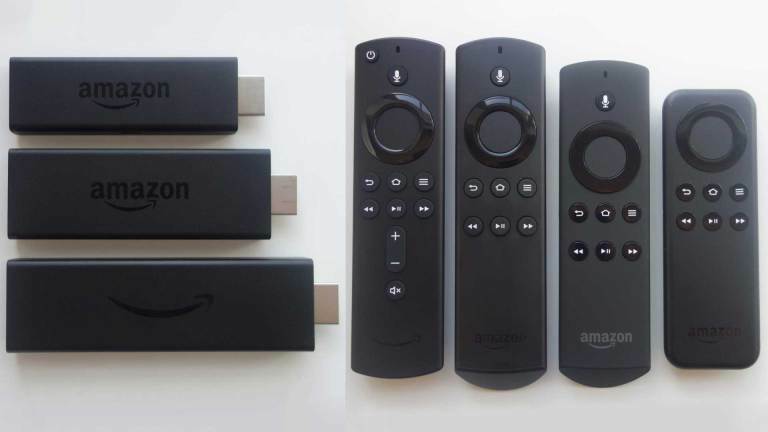 Reviews on the new Amazon Fire TV 4K streaming stick are positive. While still not as powerful as the 2nd generation Fire TV box, benchmarks show it's the next fastest device available from Amazon. It is, however, larger than previous sticks, so you may need to use the included extender to get it to fit in your TV's HDMI slots like Phil from Cordcutters.com. If you're planning to pick one up though, you should wait until Amazon's Black Friday pricing kicks in. 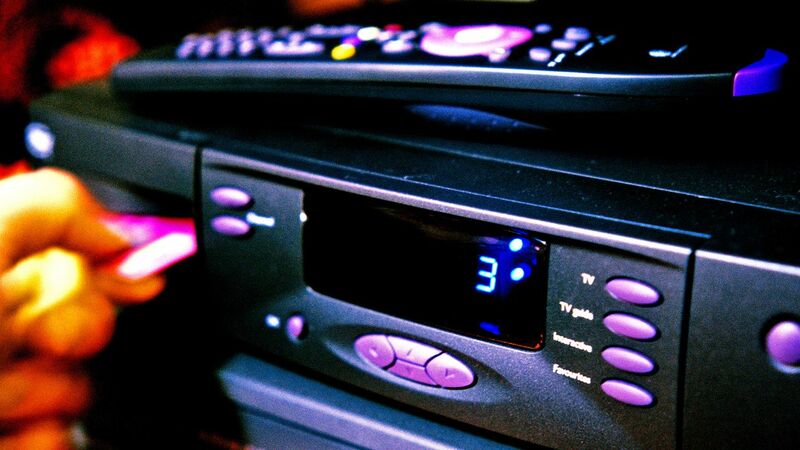 NEWS: How Much Does a Cable Box Really Cost? This week David Lazarus at the LA Times tried to find out what a cable TV box actually costs. And unsurprisingly, nobody in the business - from cable providers to the manufacturers - were willing to tell him directly. When the FCC was considering mandating standards for cable set-top-boxes, they determined the average consumer was paying $231 every year to lease a box. Although unconfirmed by the powers that be, consensus says these devices cost between $150-$250 to produce, meaning the fees collected after the first year of the contract are all gravy. Q&A: Can I Use Tablo to Record Cable TV? 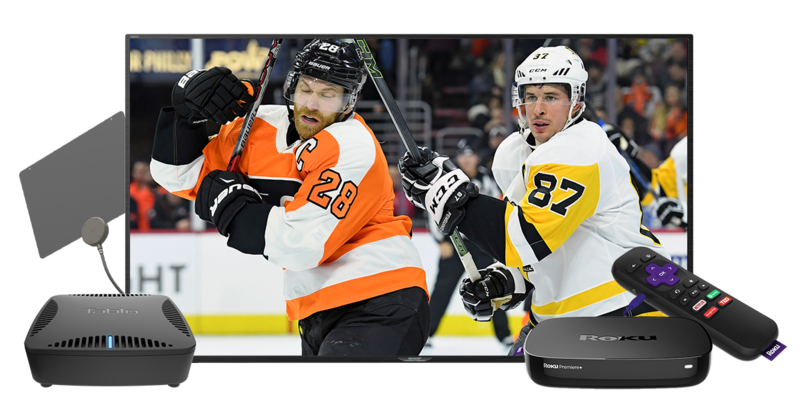 Speaking of cable boxes, this week's question comes from Bruce who says, "I've been watching TV by connecting the coax cord from the wall directly to my television. Spectrum just switched to digital signals and they say I need a box now. Can I use Tablo to watch and record digital cable TV?" Thanks for your question, Bruce! It sounds like you've been receiving unencrypted analog cable signals via that coaxial cable from the wall. This is sometimes called Clear QAM. The tuners in most televisions can receive these types of signals, but now that Spectrum has switched to all-digital signal delivery, they'll require you to get a digital cable box capable of decrypting the signals. The tuners inside Tablo DVRs are designed specifically to receive signals from Over-the-Air TV antennas. While those signals are also digital, they are in a different format than cable signals so you won't be able to use Tablo as a replacement for a Spectrum digital cable box. However, given the rising cost of cable TV set-top-box rentals and content, it might be time to cut the cord on cable altogether. Check out the latest 'How I Cut the Cord with Tablo' story from Craig who spent years trying to get competing solutions to work. He says, "After seeing a review on YouTube from someone I respect, I tried Tablo and every problem disappeared." A new poll shows 56% of Americans think cable TV is too expensive, and 72% of those who've ditched pay TV have little or no interest in going back. What are you waiting for? As the channel repack continues, your local stations may be changing frequencies. Remember to run a fresh channel scan on your TV or your Tablo regularly! Canadian fans of the HBO drama Game of Thrones have complained FOR YEARS about their inability to stream the latest episodes as they air. Thankfully when the show returns next year, cord cutters will be able to tune in live via a newly announced tier of Bell's streaming service. 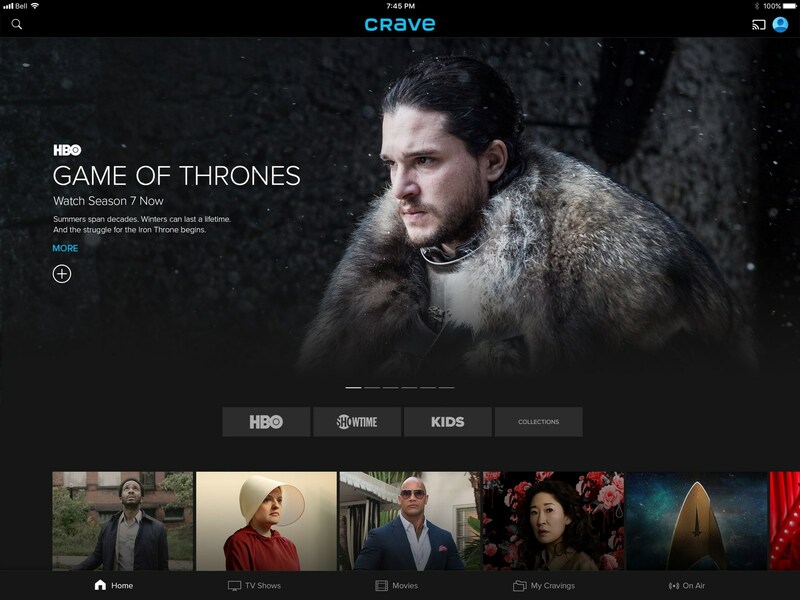 Rebranded as Crave, cord cutters will soon be able to access current HBO programming and movies for $19.98/month. Crave's existing programming lineup will continue to be available for $9.99/month. Both options are pre-paid and can be canceled at any time, which means you can upgrade to the 'live' tier only when needed. Will you subscribe? Tell us on Twitter or Facebook.